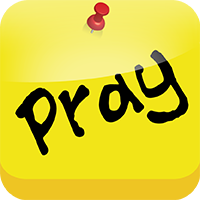 The GRN Mission Prayers App is a simple way of informing you of GRN prayer needs and answered prayers. Choose when and how often you pray. Download it from Google Play™, AppStore or Amazon. 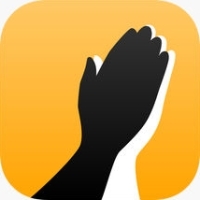 You can also access GRN's prayer points using the PrayerMate app, which is suitable for iOS and Android devices. Download it from prayermate.net or from the usual sites offering apps. Keep track of how God has answered your prayers as you partner with us in "Telling the Story of Jesus in Every Language"
Mission Prayers App Demo is an interactive demo to help you get started. A Call to Prayer - Prayer is a vital way to partner with GRN to bring the gospel to many. Peoples Prayer Project - Will YOU help further the cause of world evangelization by praying for an unreached people group?